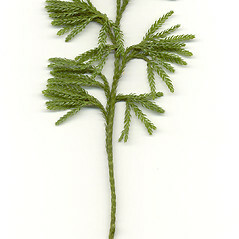 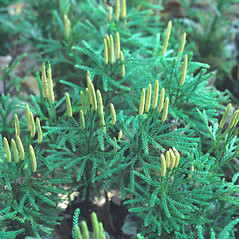 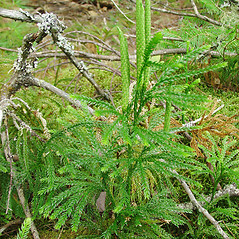 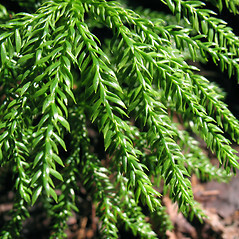 Flat-branched tree clubmoss also has the common names 'princess pine' and 'ground pine' due to its resemblence to a tiny pine tree. 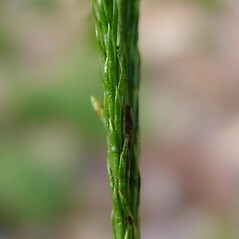 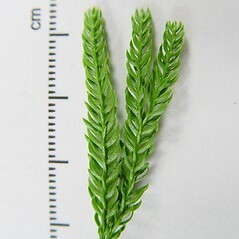 leaves on lower side of branches similar to those on the upper side, the branches therefore round in cross-section (vs. D. obscurum, with leaves on lower side of branches reduced compared with those on the upper side, the branches therefore elliptic to semicircular in cross-section). 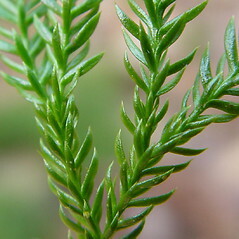 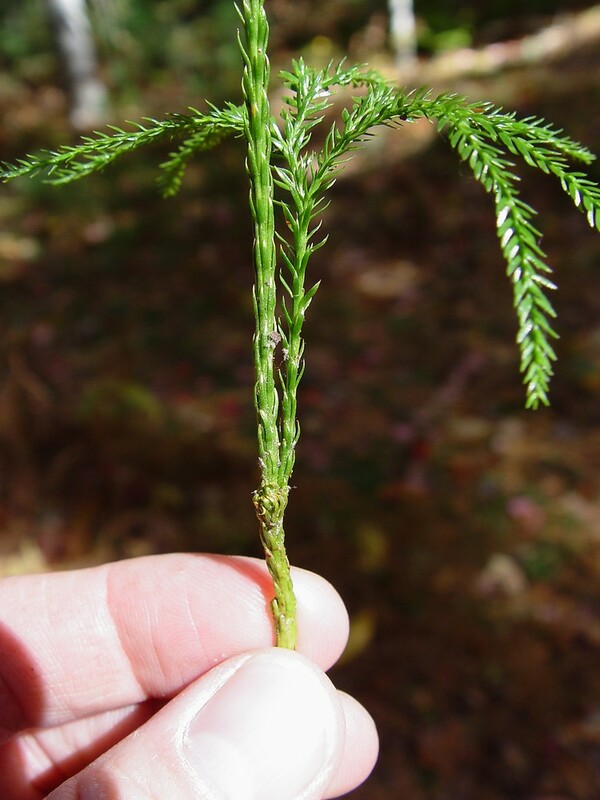 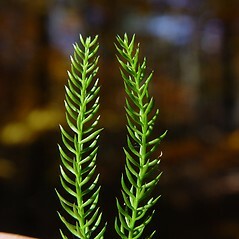 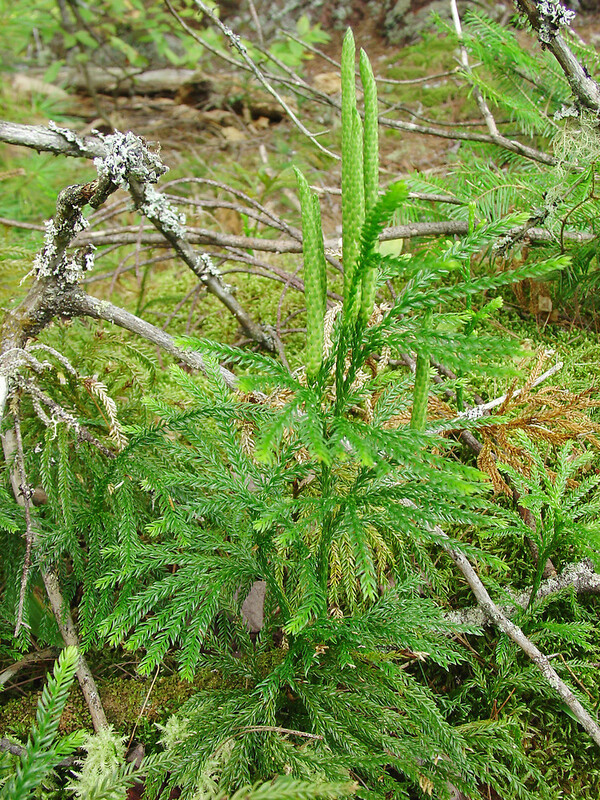 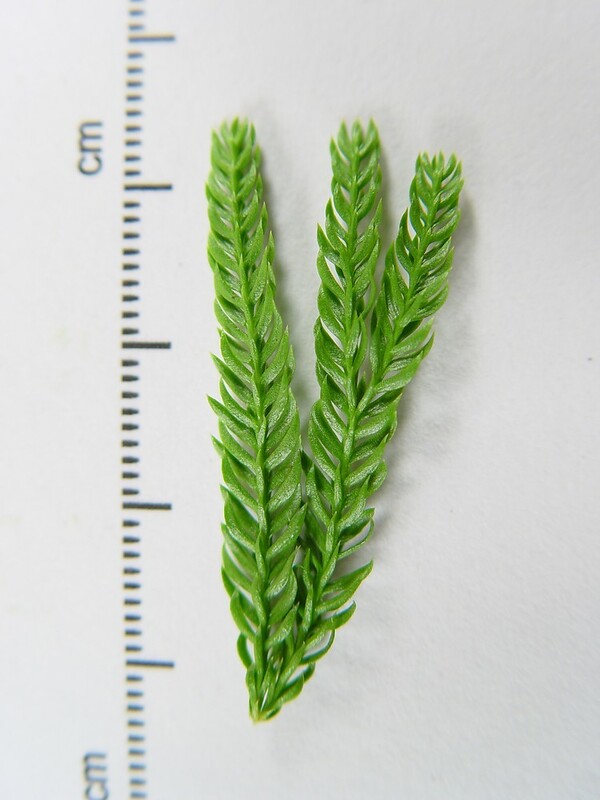 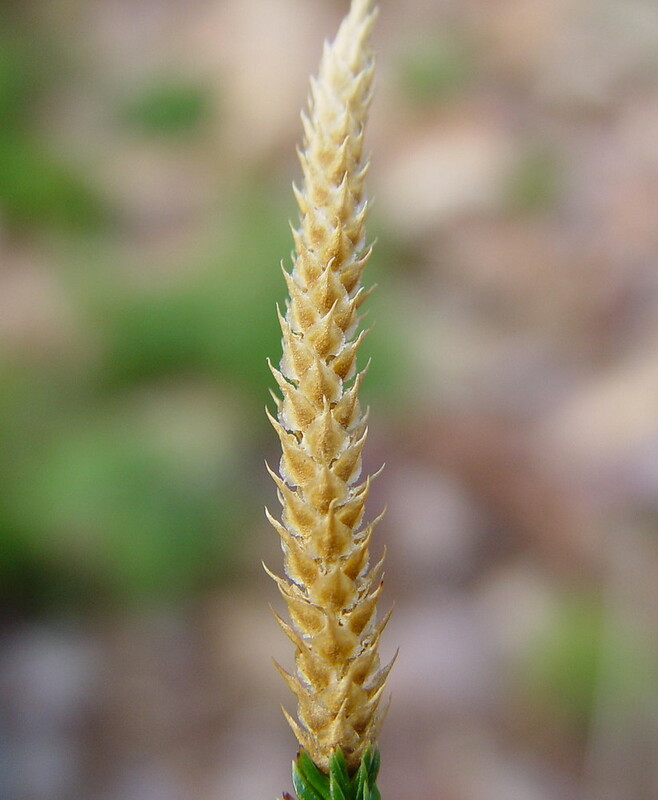 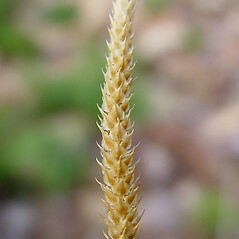 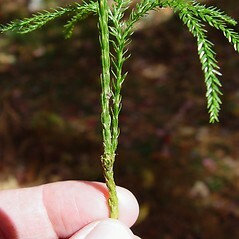 flat-branched tree-clubmoss. 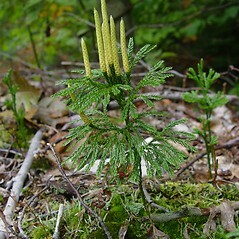 Lycopodium obscurum L. • CT, MA, ME, NH, RI, VT; throughout. 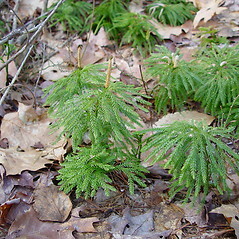 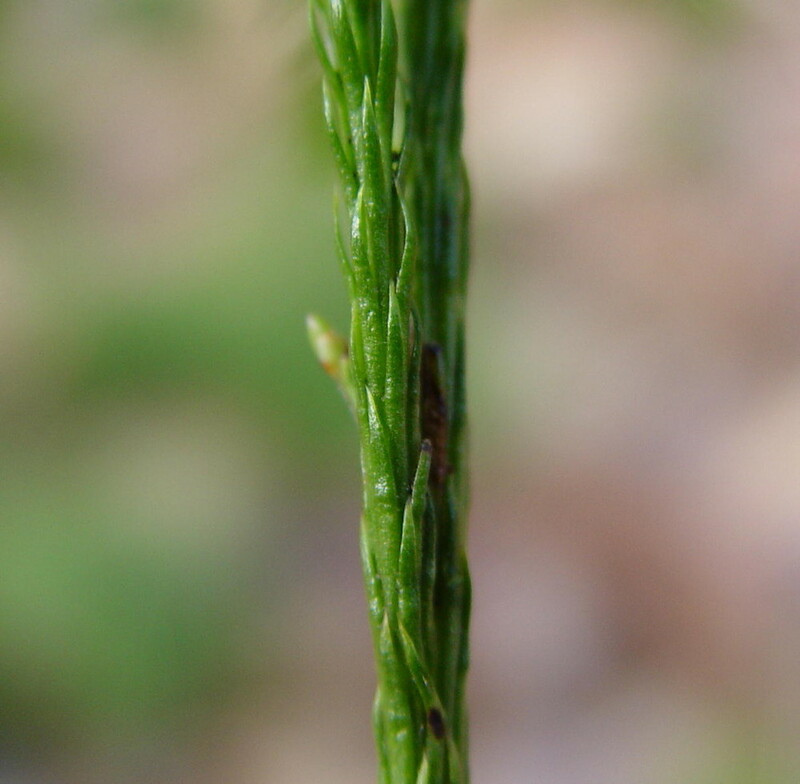 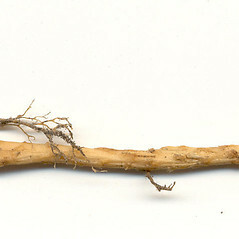 Interior and edges of hardwood and mixed conifer-hardwood forests and woodlands, sometimes in dry, open areas such as powerline rights-of-way. 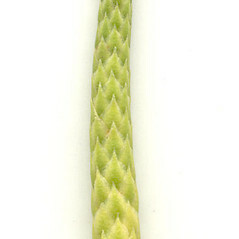 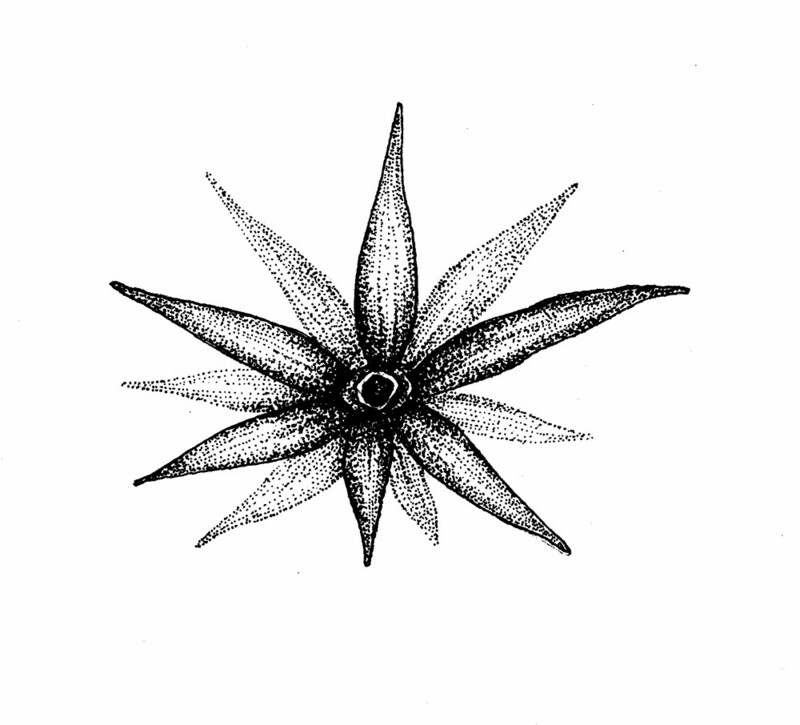 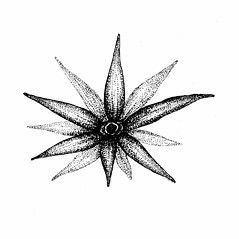 1×3. 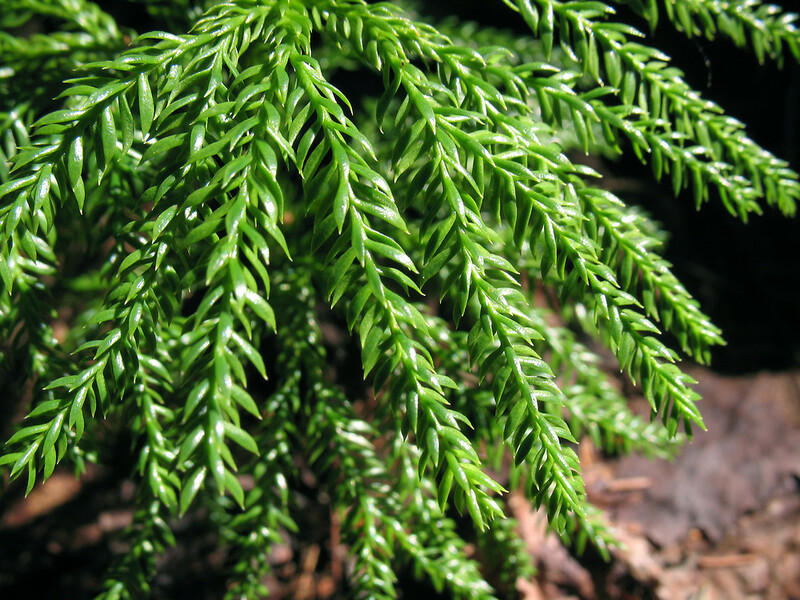 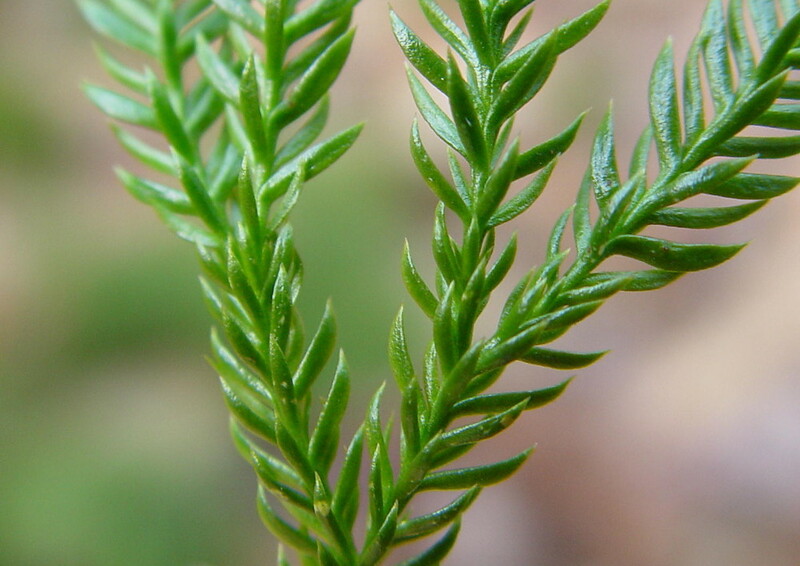 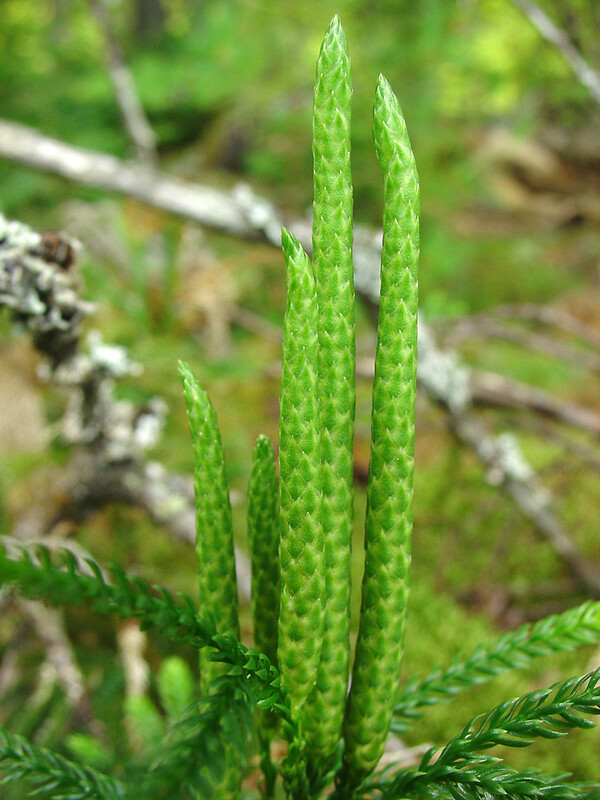 Dendrolycopodium dendroideum × Dendrolycopodium obscurum → This rare tree-clubmoss hybrid is known from CT, MA, VT.
2×3. 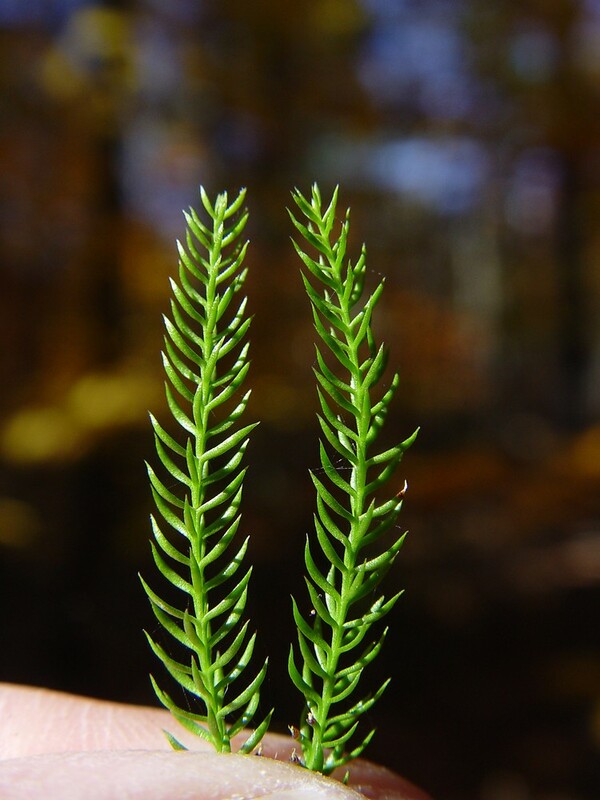 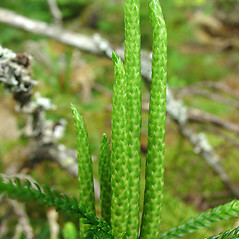 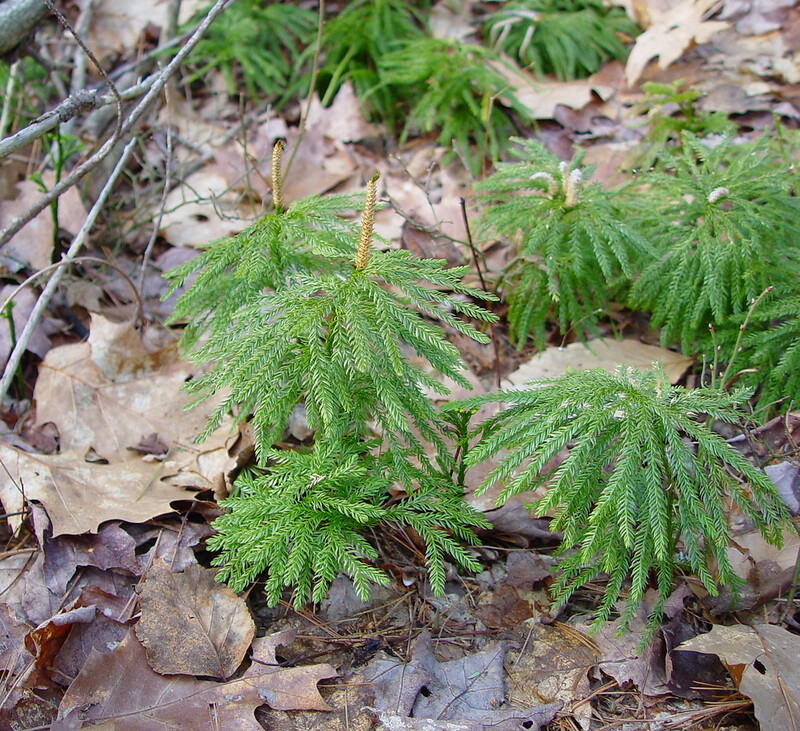 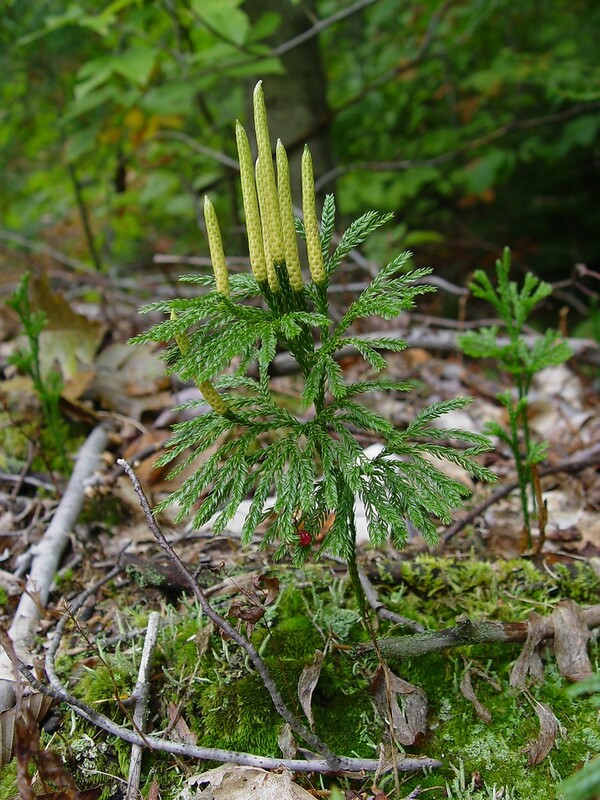 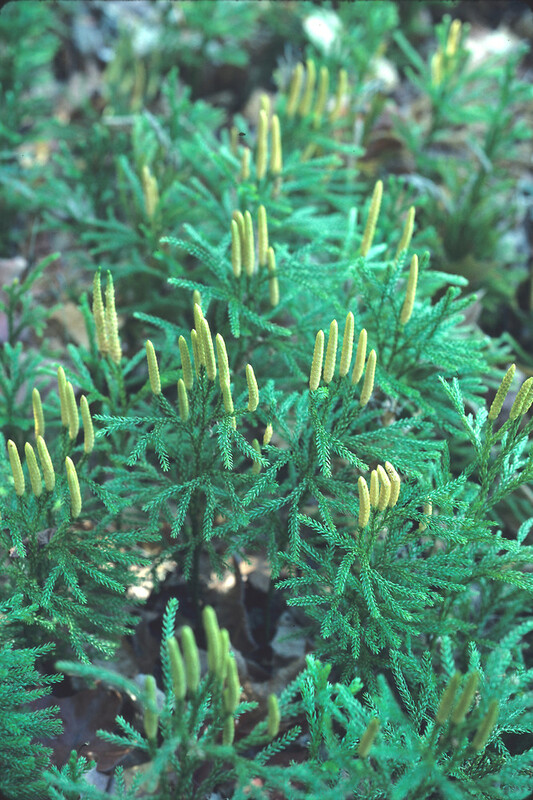 Dendrolycopodium hickeyi × Dendrolycopodium obscurum → This rare tree-clubmoss hybrid is known from CT, MA, ME, NH.